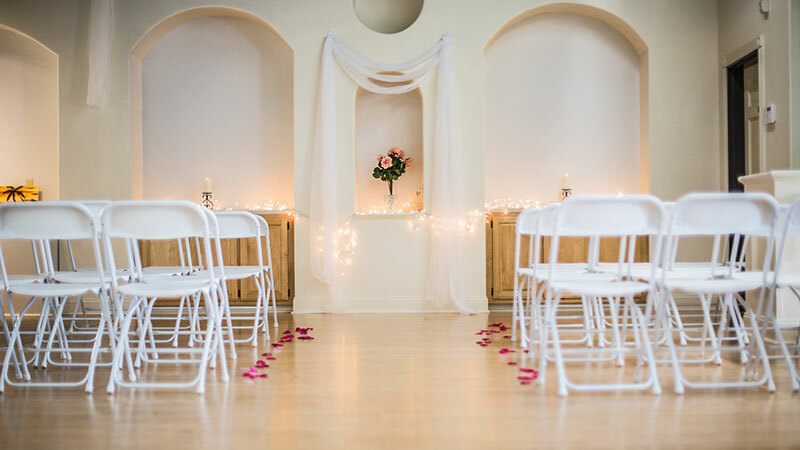 The best budget friendly event venue in Elk Grove. 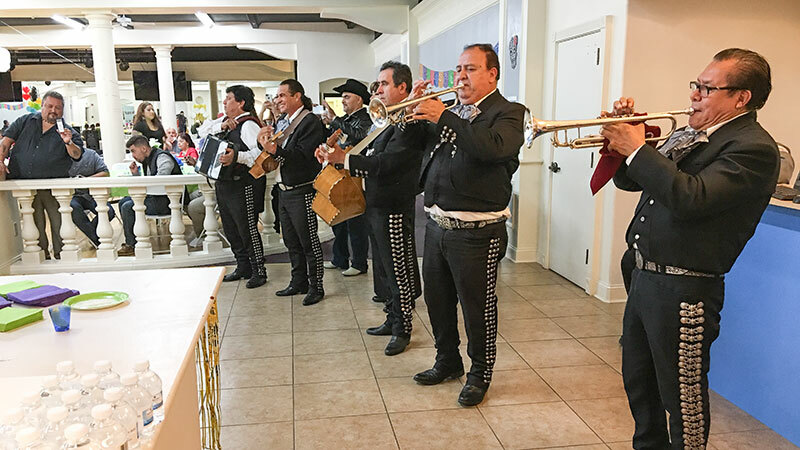 4,000 square foot event space is perfect for your next Wedding, Quinceañera, Baby Shower, Bridal Shower, Birthday Celebration, Graduation or Sports Banquet. Set a time to come see why our client’s love sunshine! Book your next event in our Banquet Hall or Small Event Room. Tours are not available during private special events. Please call in advance. Located in Elk Grove, California our venue is equipped with a cocktail or reception area, DJ station, 300 square foot stage, state of the art multi-media system. Banquet tables and chairs are included with every rental. There are so many moving parts when planning a large event. Our event manager and/or host will be on-site during your event to help make sure it runs smoothly. 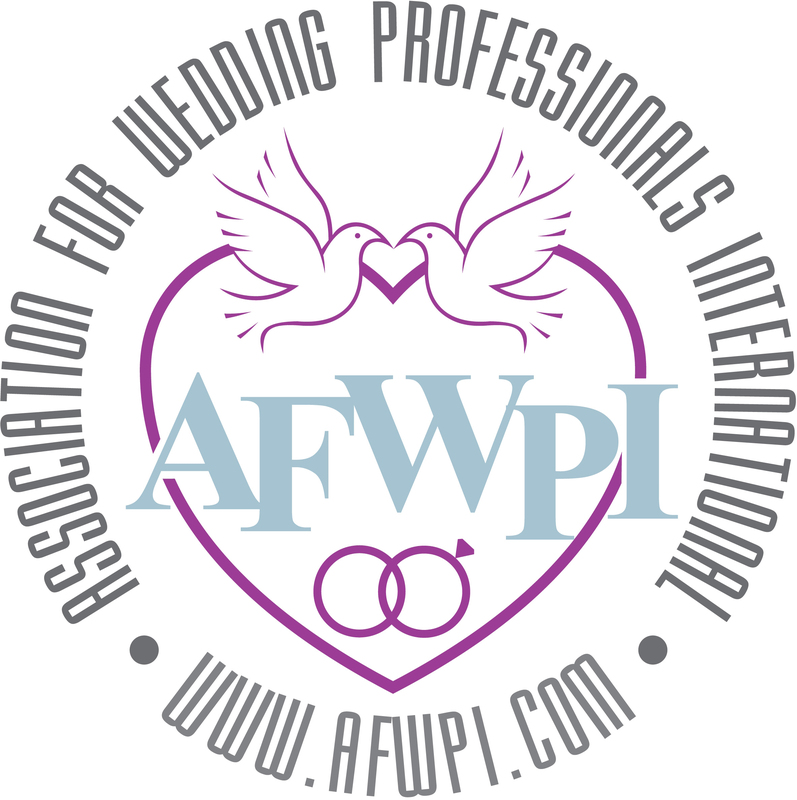 Also take a look at our preferred vendors list, located at the bottom of the page to see which business have worked our venue in the past and have provided great customer service to their clients. 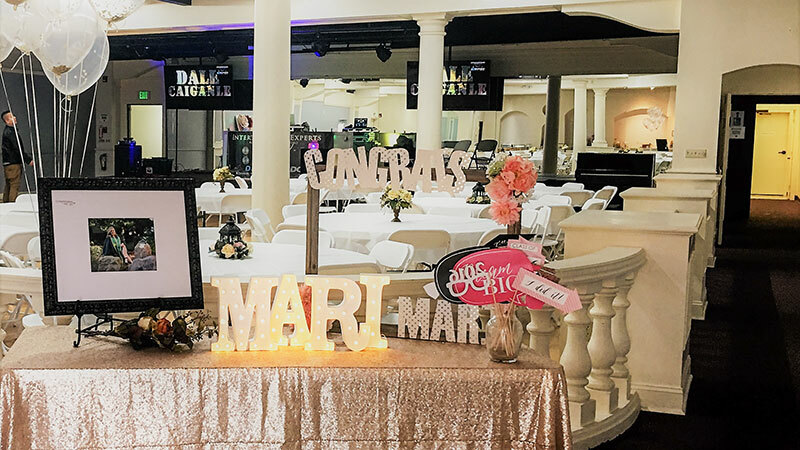 Our over 4,000 square foot event space is perfect for your next wedding, quinceañera, baby shower, bridal shower, birthday celebration, graduation or sports banquet. Our event space is customizable, the possibilities – endless. The only limits are your imagination! The Sunshine Event Center is unique, offering a banquet hall and swimming pool that can be rented separately or together to make a large splash for your next event. The Sunshine Event Center staff hope to make your next event effortless and memorable. Annual open house event. 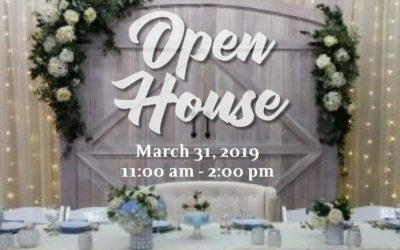 Tour the Sunshine Event Center and meet local event business to help you with your next big celebration. 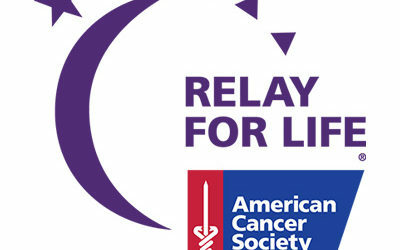 Generous give-a-ways and refreshments at this popular event. Pre-registration is encouraged but walk-ins welcome. Personal touches make your wedding day extra special. Let us help you celebrate one of the most important days of your life. Our big event hall is the venue to celebrate your personal milestones. Fond memories will be made with family and friends as you come together for treasured occasions. The small event room is an ideal perfect space for your smaller more intimate occasions. 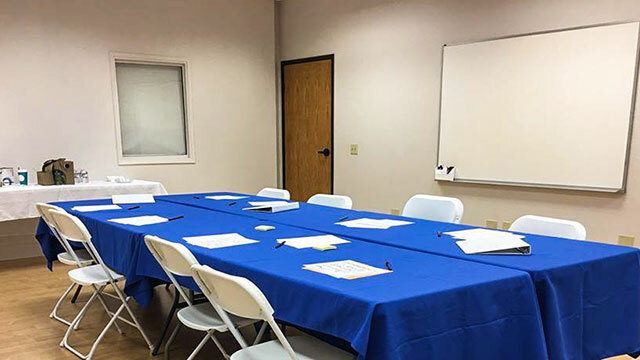 Whether a Home-based business training, a private celebration or a quiet space to conduct classes, The Sunshine Event Center has a room to accommodate your needs. Take advantage of our last-minute booking specials. We know that at times life gets a little hectic and important dates get overlooked. It’s okay, we are here to help you in your moment of need. You’ll be the hostess with the mostest! Our virtual tour will give you a glimpse of what our event hall looks like. Explore and navigate our fantastic event venue.